This one outperforms Apple's Mac Mini workstation by a mile. The technology market has been constantly showing declining PC sales, but one segment that has shown steady interest are mini PCs. Many offices are replacing existing desktop PCs with mini PC workstations to save on desk spaces and designs, while maintaining performance. 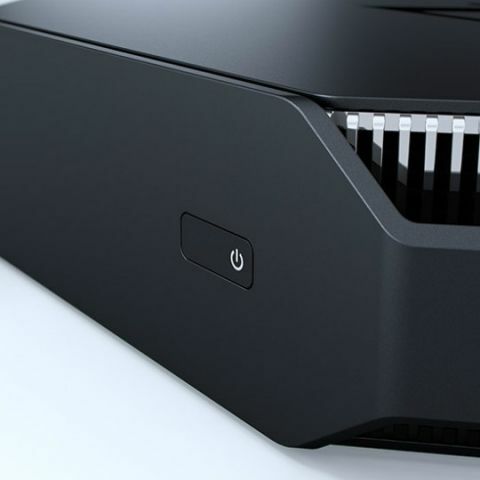 Even gaming centres often make use of mini PCs nowadays, although a constant difficulty for mini PC makers is to maintain efficient heat dissipation, similar performance levels and equivalent durability. 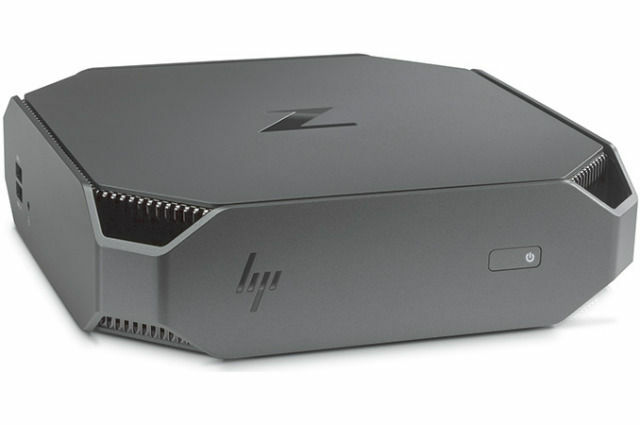 HP’s latest mini PC, the Z2 Mini G3, offers nearly twice as much power as the present crop of mini PCs in the market right now. The Z2 Mini G3 is based on an Intel LGA1151 socket motherboard, with processor variants ranging from 6th generation Intel Core i3 to 7th generation Intel Xeon E3. For graphics, while the entry-level variant uses integrated Intel graphics, the top spec variant uses 2GB of NVIDIA Quadro M620 GDDR5 graphics. This, along with two SO-DIMM slots with support for 32GB DDR4 memory, makes it a workstation PC within a casing that is smaller than the casing of a gaming console. HP’s Z Turbo Drive storage includes up to 512GB M.2 SSD, and up to 1TB SATA 6.0Gbps HDD. You get four USB-A (read: standard USB) ports and two USB-C ports, all with USB 3.0 standard speeds, and comes installed with Windows 10 Professional pre-installed. 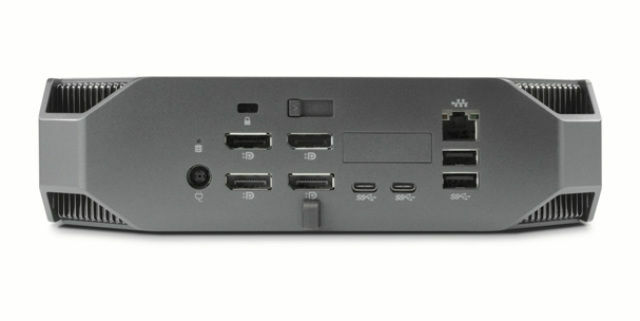 The HP Z2 Mini G3 has four display ports, although in its quest to become a workstation mini PC, it loses out on a few important ports. For instance, the lack of a Thunderbolt 3 port limits drive options for video editors, and HDMI is missing as well. 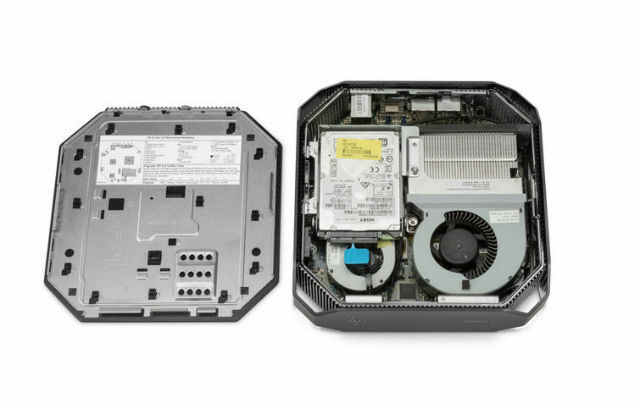 The HP Z2 Mini G3 can be connected to up to six displays, and HP claims that the PC is 63 percent quieter than other business and workstation PCs, thanks to a custom cooling system inside. Despite this, the HP Z2 Mini measures 5.8cm in height, as against the Apple Mac Mini’s height of 3.6cm. Prices for the entry segment HP Z2 Mini G3 begin at $699 (approx. Rs. 47,500), and industry estimates peg the price of the highest variant at around $1400 (approx. Rs. 95,000). Put comparatively, the present generation Mac Mini runs on a 5th generation dual-core Intel Core i5 processor, along with 1TB Fusion Drive and 8GB of DDR3 RAM, and Intel Iris graphics. Notably, the Mac Mini includes Thunderbolt 3 and HDMI ports, although its configuration limits applications to workplaces. The HP Z2 Mini G3, meanwhile, can be used for AutoCAD and Autodesk 3DS Max, giving it space for official designing and graphics workstation certification. It misses out on NVIDIA’s VR-ready PC requirements, though, which also means that you can use it for gaming with mid-level graphics performance. It is this versatility that makes the HP Z2 Mini G3 possibly the most powerful mini PC in the market right now. The Z2 Mini G3 will retail from December 2016, by when we expect more details on pricing and performance scores. While the Mac Mini is due for an upgrade as well, we do not expect it to contend for heavy graphics performance as well. The ZOTAC Magnus EN980 (5th generation Intel Core i5, 4GB NVIDIA GTX980 GDDR5 graphics, 16GB DDR3 memory) is a good alternative for a powerful mini PC, but the older generation processor somewhat negates the more powerful GPU in here. If you have been in the market for a mini PC and happen to be deep into designing, the HP Z2 Mini G3 seems to be a pretty sensible buy.